People are always wondering about deleted scenes and directors cuts these days. Now that Blu-ray and DVD home releases have made it easier than ever to release extra content, it’s becoming commonplace to ask directors about their original cuts and whether they would be released. Avengers: Infinity War is officially one of the biggest movies of all time, so now people are wondering about the original cut. Directors Anthony and Joe Russo stopped by EW Morning Live, and they were asked about their directors’ cut. There were some scenes that were left on the cutting room floor, and one of them involves the Guardians of the Galaxy. 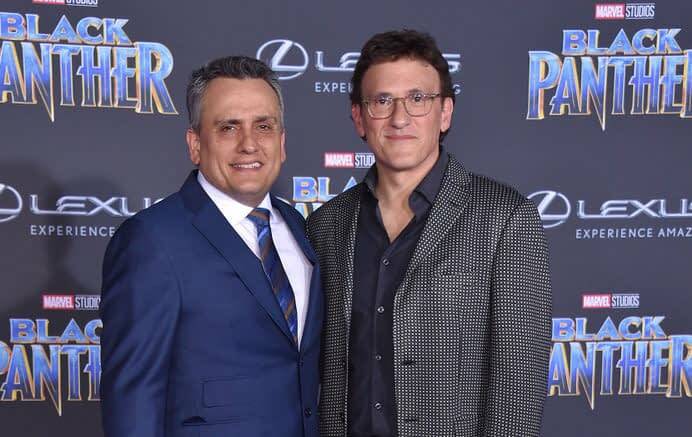 Anthony Russo went on to elaborate a bit about the scene without giving any specifics that might indicate where in the movie it takes place or what happens in the scene. It was a scene that was fully shot, though, and fans will be happy to hear that Joe Russo confirmed that the scene will be on the home release. Neither of the directors elaborated on any other deleted scenes that might appear on the home release. Avengers: Infinity War, directed by Anthony and Joe Russo, stars Robert Downey Jr., Josh Brolin, Mark Ruffalo, Tom Hiddleston, Chris Evans, Chris Hemsworth, Jeremy Renner, Chris Pratt, Elizabeth Olsen, Sebastian Stan, Benedict Cumberbatch, Paul Bettany, Chadwick Boseman, Benedict Wong, Zoe Saldana, Karen Gillan, Vin Diesel, Dave Bautista, Pom Klementieff, Scarlett Johansson, Don Cheadle, Tom Holland, Bradley Cooper, Sean Gunn, and Anthony Mackie. It’s out now.